Writing from Kuala Lumpur -- It's great to know people who can do math. My friend Steve Hart creates a picture of the task facing those who are searching the Indian Ocean for the missing Malaysian Flight 370. To find a piece of the Boeing jumbo jet's wing, in an area of the sea that is 190,000 square miles is the equivalent of searching the state of Rhode Island for something the size of a bathmat. 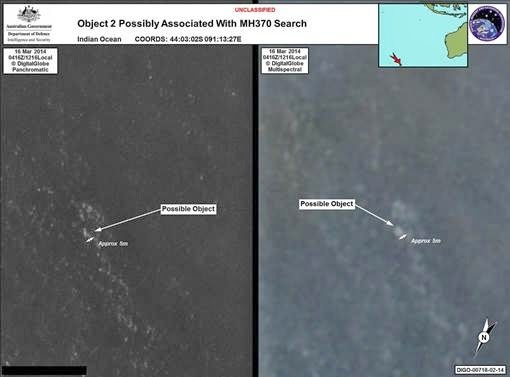 Yes, it seems overwhelming but promising news is emerging from Australia today as the nation's prime minister told reporters satellite photos from the Indian Ocean southwest of Perth, reveal two pieces of what could be airplane debris from the missing Malaysia Airlines Boeing 777. In a departure from how the Malaysians have handled the press, the Aussies then released two photos of what they are talking about. Amidst a sea of black there is a teeny tiny smudge that John Young from the Australian Maritime Safety Authority described as "a blob." 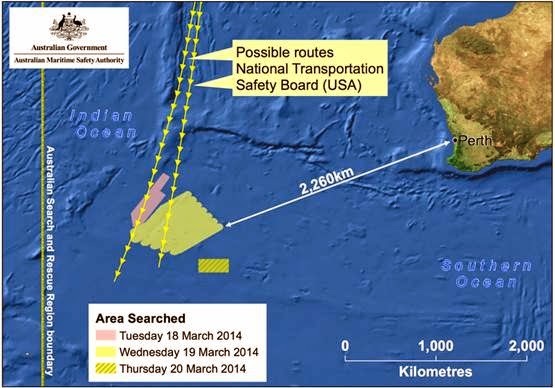 The larger of the two pieces of suspected aircraft debris was assessed as roughly 24 meters or 78 feet long. Explaining that he's no expert, Young characterized the blob as "indistinct," but added those in the know figure these "are credible sightings." 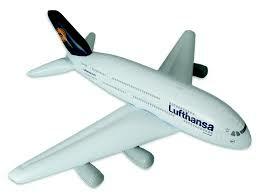 The wingspan on a Boeing 777 is 199 feet. The tail is sixty feet high. Other than those two items, I don't know what else from the 11-year old airliner of that size would float in the ocean for a week. 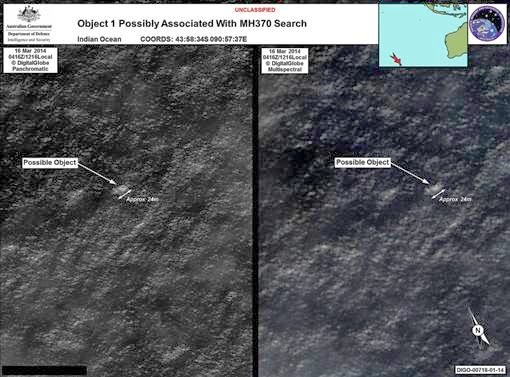 The satellite photo was taken several days ago. 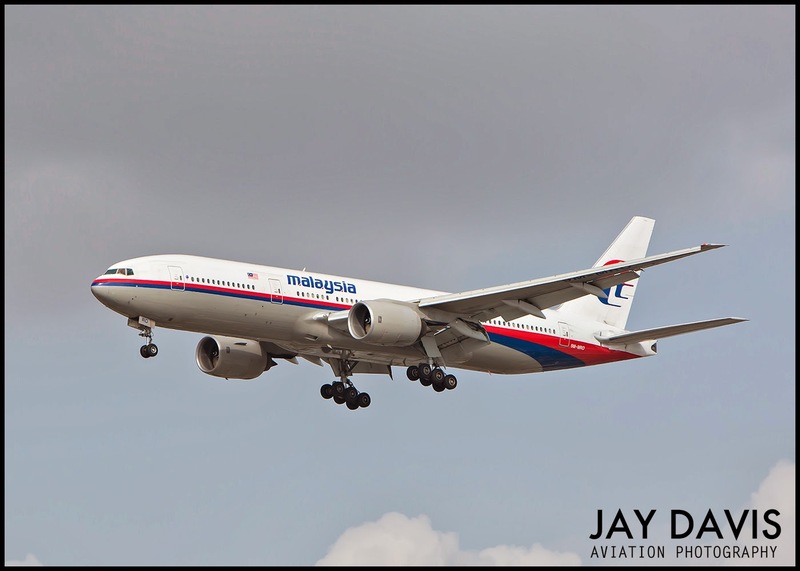 For everyone associated with the mysterious disappearance of Flight 370 on a flight from Kuala Lumpur to Beijing on the morning of March 8th, the Australian announcement was welcome news. We may be beginning the process of finding out what really happened. 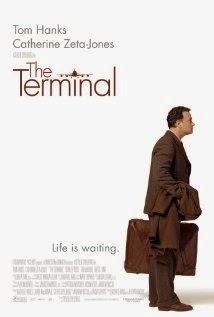 That's welcome news for journalists for sure, we've been cooped up in this airport hotel in a modified version of the movie The Terminal without the charming companionship of Tom Hanks and Catherine Zeta Jones. For family members the news is shadowed by a sense of doom. They've told the ABC News correspondents with whom I am working, that so long as the plane is missing their loved ones could still be alive. Smudges, blobs, whatever you want to call them bobbing around in the ocean dashes frail hopes. Everyone is urging caution. Though if I had one word to characterize the week just past it would be "reckless" with days of wild speculation about pilots commandeering the plane and a dozen theories as to how they dodged radar and flew the airliner to some remote island for some future nefarious plan. For my money, the disappearance of Flight 370 has as a cause a unexpected and catastrophic problem that disabled the flight crew. They may have had just enough time to complete a turn back to the Kuala Lumpur airport before something incapacitated them. Then a pilot-less plane flew on, straight on that heading until, over water nearly 7 hours later, the plane finally ran out of fuel. Signs of wreckage is disturbing news for the families, of course, but it is mitigated by the possibility that the uncertainty may soon end. The only composite part big enough that might float is the outboard flaps. The other thing that might still float and be partially submerged... is the emergency slide. If it is partially deflated... that be it.